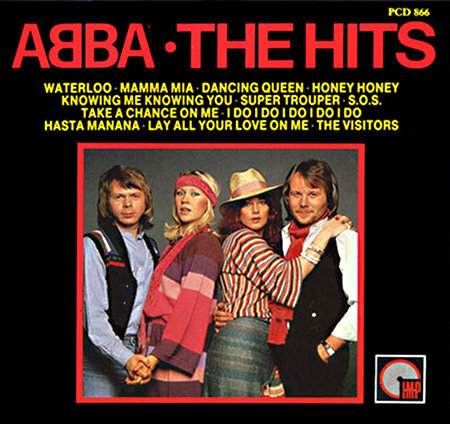 This German club edition compilation of hits from 1974 to 1980 remained in print well into the 21st century, making it one of the last unremastered Abba CDs available. Despite various geopolitical and corporate changes since the late 1980s, all copies claim to have been made in West Germany. Only examination of the manufacturing text on inner rim of the disc can accurately date a particular copy. In sonic terms, it sounds almost identical to the PolyGram CDs of the 1980s but dropouts on I Have A Dream and Super Trouper have been fixed. Like many compilations of this vintage, it claims to contain the full version of The Name of The Game but plays the shortened US promo version instead. 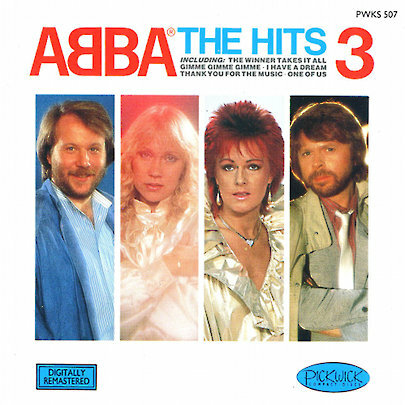 The first in a series of four Pickwick UK compilations issued between 1987 and 1989, the sound quality on The Hits puts some full price Abba compilations of the era to shame. 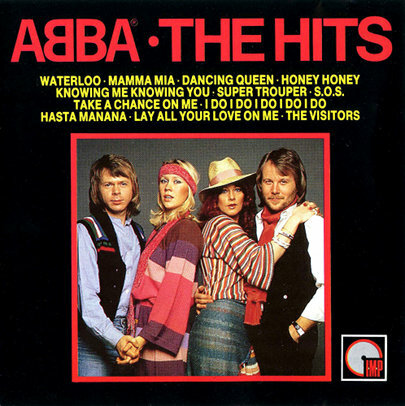 The disc’s mastering is generally on a par with Polydor’s original album releases although the source material for a few tracks lets the show down. Waterloo and SOS, as with all compilations based on CBS UK’s tapes, have strange limiting issues while The Visitors sounds surprisingly muddy considering its digital origins. Lay All Your Love On Me is sourced from the Super Trouper album but Pickwick get brownie points for fading the track before the segue with The Way Old Friends Do starts whereas subsequent licensees didn’t, leaving strange disembodied applause. The second of the four Pickwick UK compilations is another solidly mastered set, which is only let down by occasional issues with the source material provided by CBS. In this case, Andante, Andante sounds ever so slightly distorted while Fernando seems to have been sourced from a tape that had seen better days. 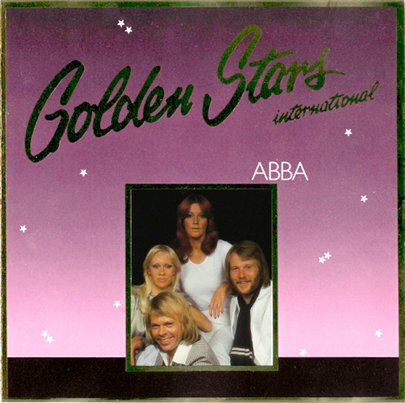 Meanwhile, The Name of The Game appears in the US promo version which usually appeared on compilations during this era. 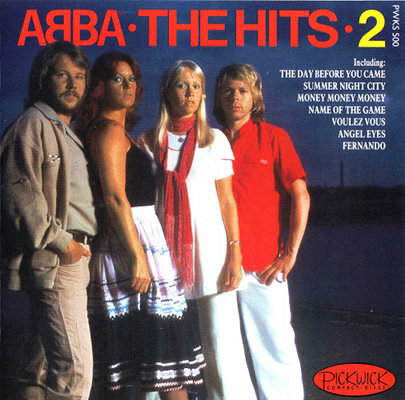 The hits may have been starting to run short but the Pickwick Abba issuing machine rolled on with its second compilation in 1988. Once again, the mastering is good even if the source material is variable. Surprisingly, The Piper sounds quite ropey while Gimme! Gimme! Gimme! is mastered at a much lower volume than the rest of the compilation. 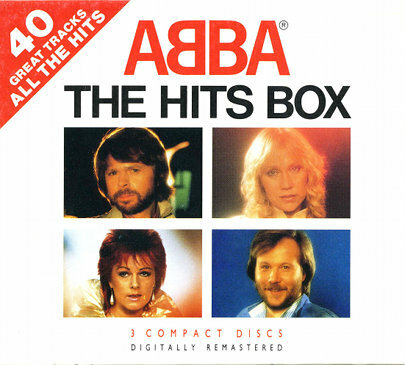 Does exactly what it says on the tin: The Hits 1, 2 and 3 in a box. 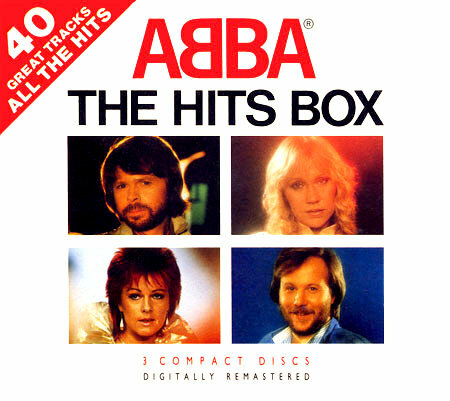 The mastering used on the CDs is identical to the standard versions which were sold separately. 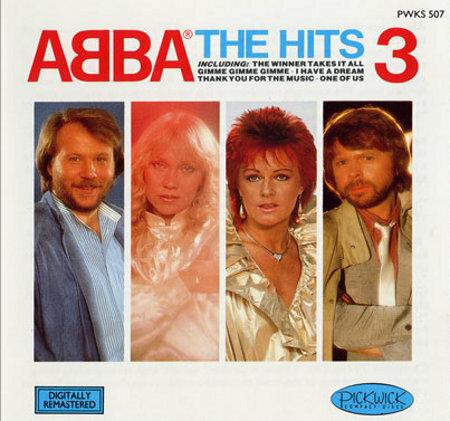 Super Trouper on the Pickwick compilation (PCD 866) is very similar to the one on Polydor (800 023-2), but doesn’t have the dropout at 3.43. Could it be the same as the Atlantic? 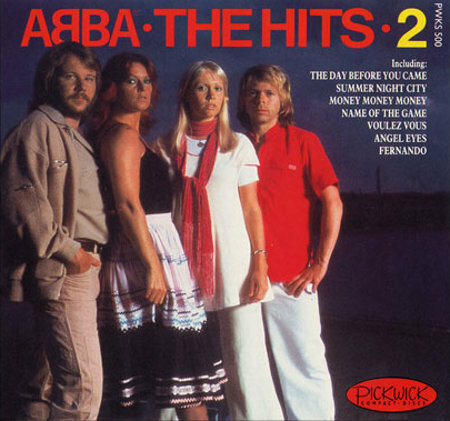 Mamma Mia on the Pickwick compilation sounds closest to the best LP printing I have (1976 Greatest Hits, I don’t have the original Abba LP). It’s identical in dynamics with the Singles CD (POLCD 401-1) but slightly brighter. It is as full-sounding as the CSR Jonsson remaster.